Make light work of heavy equipment with Future of Mining's 2019 Mining Contractor of the Year. 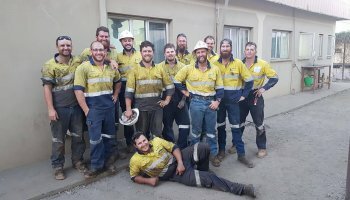 Named a national leader in mining excellence, this award category saw Mader Group up against some impressive industry contenders. 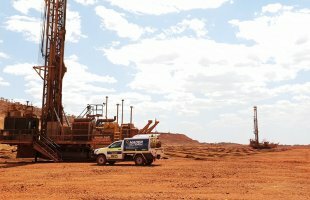 Mader Group are mobile and fixed plant equipment specialists servicing civil and mining industries around the globe. 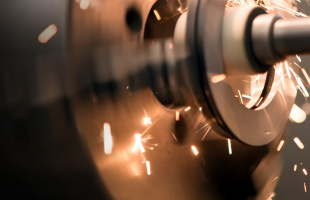 We're mechanically minded specialists providing tooling, people, expertise, and team-based solutions to keep mobile and fixed plant equipment powering 24/7. 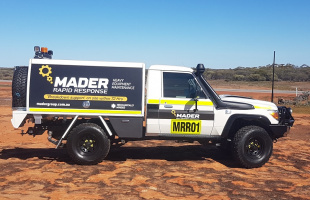 Rapid response, in-the-field support and maintenance services, Mader are the go-to company when you need support and solutions, fast. All makes, all models, if you need dependable service for your operations contact us today. Have you got the skills to join our team? Mader's culture is based on mutual respect, trust and accountability. We pride ourselves on providing the best service for our clients, encourage innovative thinking and learning. We give freedom to people to make decisions in their work. Just announced! 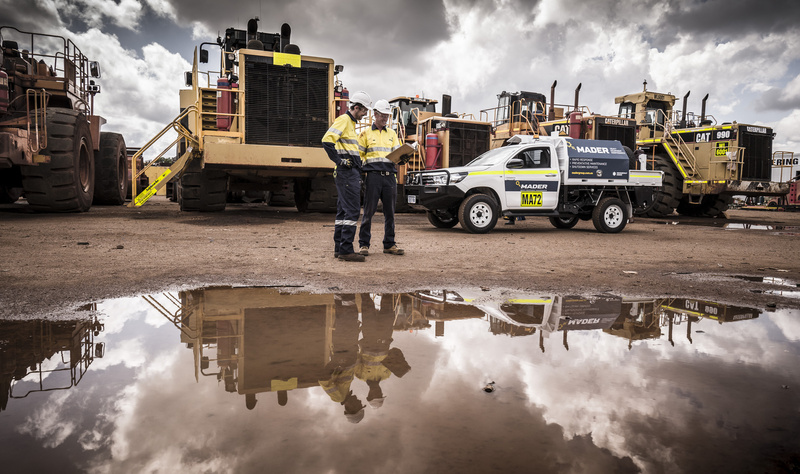 Mader Group has officially been named Mining Contractor of the Year at this year’s AMM Future of Mining Awards in Sydney. 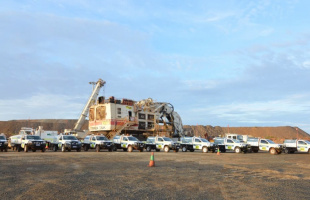 With over 16 entrants, Mader was up against some impressive contenders, including the category’s 5 finalists; Barminco, Coal Augering Services, Cougar Drilling and SMS Mining. The Mader team are heading to Brisbane to meet interested HD Mechanics, Auto Electricians and Servicemen in the area. Come down for a casual chat on May 1st and get instant feedback on job options, FIFO/DIDO roles, locations, pay rates AND if you’re keen, same-day hire! Mader will be hosting a full day of open interviews throughout the day. Find out more. 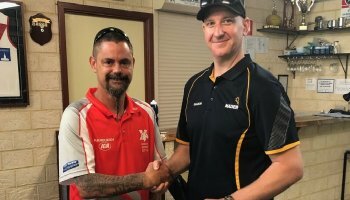 Creating opportunity for those with disability is at the forefront of the Mandurah Mustangs’ drive to launch an integrated football team this season. Where it all began in 2005 with our Executive Director as the first tradesman on the tools. Field support remains the core part of our business today. We’ve stepped it up a notch with our Rapid Response Teams. Need a dependable taskforce for critical repairs stat? We’ll deliver a fully inducted team to your site within just 72 hours. 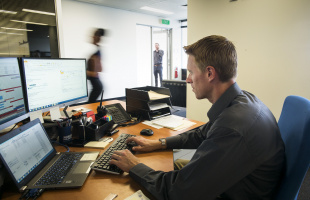 Scheduled maintenance for OEM equipment requires experience and technical know how. 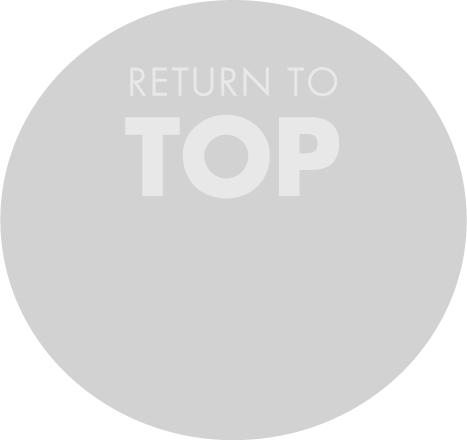 Our uncompromising approach ensures ongoing reliability in your invested equipment. 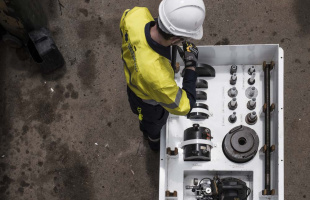 A team-based solution, ideal for the safe and efficient execution of planned maintenance and unplanned outages on mobile plant equipment. 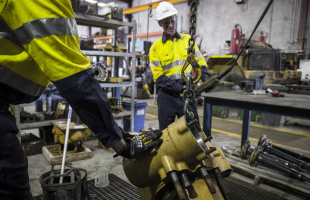 Mader Group offers short and long-term fixed plant and mobile crushing maintenance solutions, specialist shutdown teams and ongoing preventative maintenance services across Western Australia’s major mining regions. 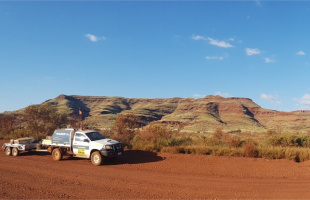 Specialising in Surface top hammer, DTH and Rotary drill rigs, our Drill Support Team deliver unparalleled technical expertise and can rapidly respond to your drill rig service and maintenance needs in record time. 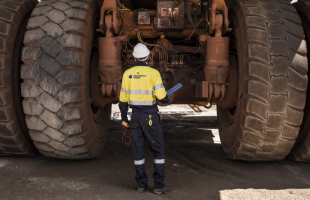 Mader Group’s electrical trade specialists have experience working with all the biggest names in the mining industry, on all makes and models of OEM equipment. Available for stand-alone projects, short term labour solutions and rolling labour coverage. 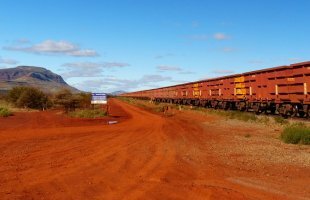 Loco, ore car and track maintenance. We cover it all! Mader offer cost-effective, OEM standard labour support for all your planned and unplanned maintenance needs. 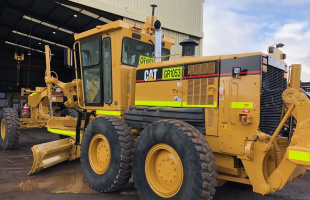 Housing teams of adept component experts, our Perth (Western Australia) and Mackay (Queensland) workshops specialise in earthmoving and mining equipment repairs, rebuilds and general maintenance including full engine and component rebuilds. 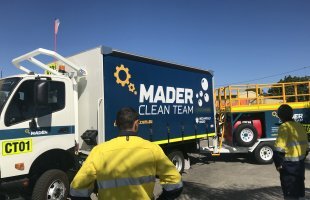 Call in the Mader Clean Team today. Our crew of experienced staff are headed by a team leader who will manage your equipment washing services from end-to-end. 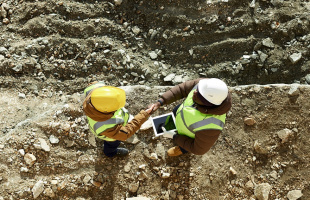 Trust Mader to help you take control of mining and civil projects. Whether you need to balance your staffing structure, improve productivity levels, manoeuvre cost control or execute a major project from end-to-end, we can offer the support you need. Mader Group delivers total training packages in Africa and Asia. 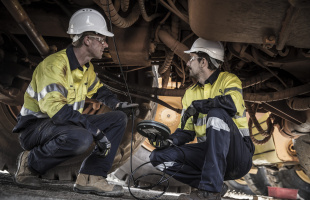 From entry level servicing through to advanced diagnostics and systems analysis, Mader Group has a total training solution for your business. 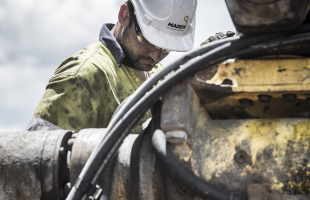 With continuing growth in global markets and expanding demand for high-quality heavy duty specialists, Mader has evolved from strength to strength and continent to continent.